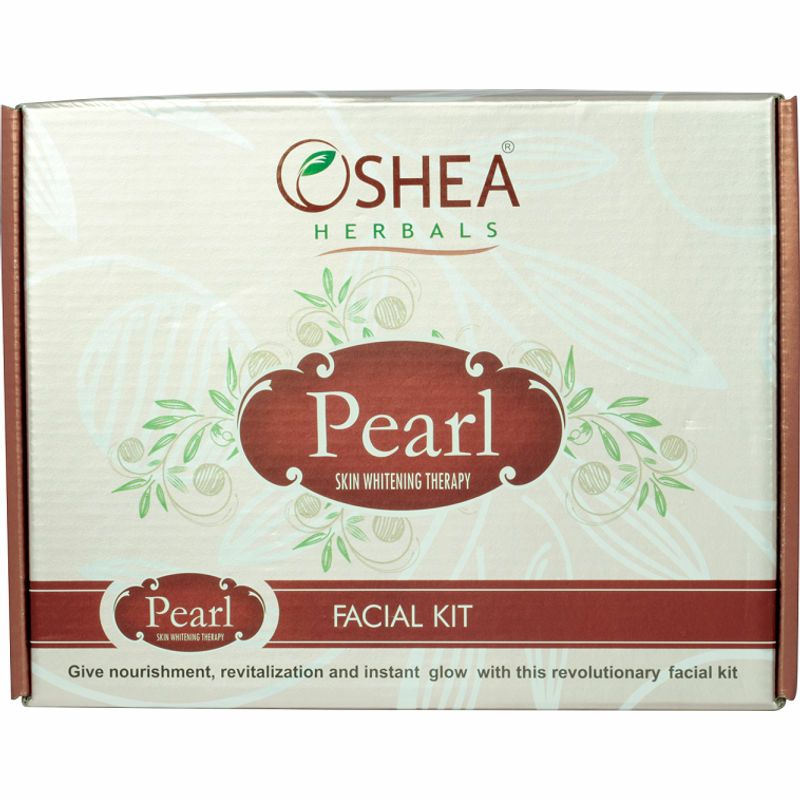 Get a fairer and brighter looking skin with the Oshea Herbals Pearl Facial Kit. 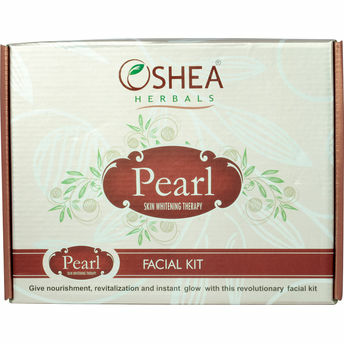 This complete kit will give you a parlour like facial treatment at the comfort of your home. Your journey towards a smoother, softer and brighter looking skin is just 5 steps ahead so go bring on your glow and let your skin shine.